Life is busy. We live in a world where we are expected to be busy. Being busy is often viewed as a way of measuring how successful we are. Being busy means we don’t actually take time to breathe. We stop noticing the beauty around us and within us. We are plagued by emails, social media and a need to be available 247. The Adventure of Silence is your chance to really unplug and get off the grid in a truly amazing location. The Adventure of Silence is all about connecting with yourself and that means disconnecting from all of the distractions and pressures that you normally face. Every aspect of this retreat will be about realignment. You will get “head space” through the activities and “downtime”. This retreat will be a “real experience” that you will find both challenging and enjoyable. A lot of the time will be spent in silence and we will have designated times for sharing and discussing the learning that is taking place. We will use a number of experiences to enhance that learning and will include various meditations, mindful eating and an all night Fire Vision Quest. The Adventure of Silence will be from Friday 15th – Sunday 17th June. You will be staying in a restored school house in rural Donegal, Ireland. The school house is now modern while holding onto it’s original style. Accommodation will be shared in well appointed rooms and catering is included. Wholesome, vegetarian meals are included. Please note that mobile phones will not be allowed on this retreat. If you wish to take photos you will need to bring a camera. Note taking is recommended. This retreat is limited to 16 people. 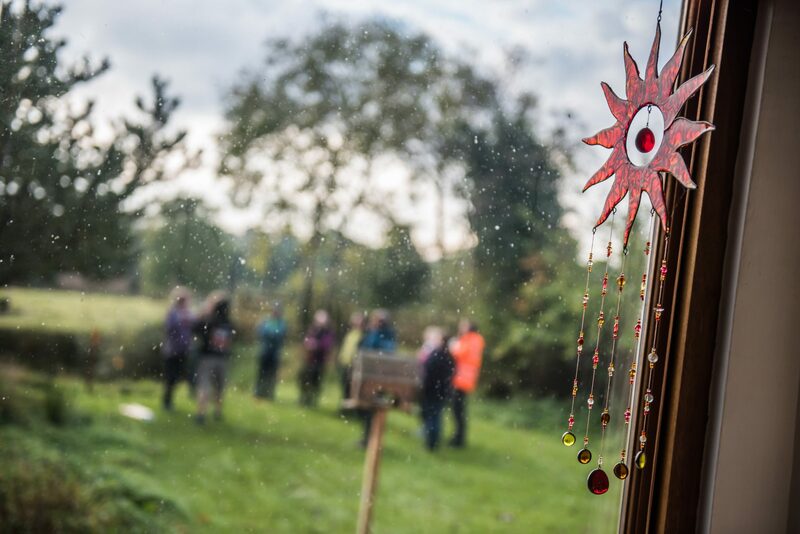 This retreat costs £325 with a £50 discount for those who book before the end of May. The Adventure of Silence retreat is available throughout the year and other locations are possible for group requests.